S.P. La Fiorita – Who Are They? Lincoln Red Imps will play S.P. La Fiorita in the UEFA Champions League Preliminary Round semi-final – we take a look at who the Sammarinese side are. When are the UEFA Champions League Preliminary Round Semi-Finals in Gibraltar? Two UEFA Champions League Preliminary Round Semi-Finals will be played on 26th June. The winners will play in the Final on 29th June. The kick off times are yet to be announced. Where will they be played? 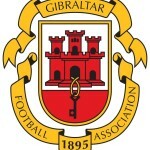 All three games will be played at Victoria Stadium in Gibraltar. What’s at stake for the winner? The winner of the mini-tournament will advance to the First Qualifying Round of the Champions League while the others will move in to the Europa League Second Qualifying Round. S.P. La Florita are a team from San Marino who currently play in Girona A of the Campionato Sammarinese di Calco. They wear blue, yellow and white and they play in the Campo Spotivo di Montegiardino. They have a squad of 26 with three international players. They’ve been San Marinese Champions four times and won the San Marinese Cup four times too. Drita are a team based in Gjilan, Kosovo. They play in the Football Superleague of Kosovo. The club was founded 20 years ago by citizens of Gjilan, since then they’ve reached the top league in Kosovo. 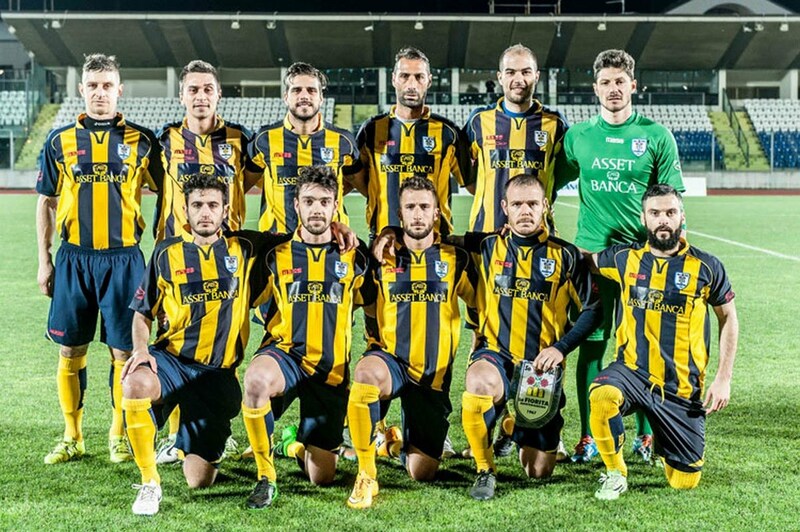 They’ve won the Football Superleague of Kosovo twice and the domestic Kosovar Cup once. Santa Coloma is an Andorran Football team and they play in the Primera Divisio. They’re the divisions most successful team having won eleven times in total. They are also the most successful in the Copa Constitucio, which is the Andorran National Cup competition. Follow @FootballGib on twitter for updates on the time and team information for the UEFA Champions League Preliminary Round Semi-Finals in Gibraltar. This entry was posted in Champions League, Football, Lincoln Red Imps FC, Men. Bookmark the permalink.